Here’s how you can enter iPhone, iPad recovery mode, and we’ll also show you when you should use it. There are times while using iOS where you’d come to a complete halt, and things become absolutely unresponsive, forcing you to take strict action against your iPhone or iPad. In such a case, the iPhone, iPad recovery mode comes in handy. But before we jump into how you can kick your iPhone or iPad into recovery mode, we’ll first walk you through when you should utilize this option. In a scenario where your device becomes completely unresponsive and you want to restore it using iTunes, that’s where recovery mode comes in handy the most. Or if you want to downgrade from beta software to the current public version of iOS, then recovery mode is the way to go. Keep one thing strictly in mind though: if your device fails to boot up due to a hardware fault, then recovery mode won’t come in handy one bit. Which means that recovery mode caters to software related flaws on an iPhone or iPad, giving users the chance to breathe back life into their iOS devices using the magic of iTunes. Read the following steps carefully first before you go ahead trying it out yourself. 1. Power down your iPhone or iPad completely by pressing down on the Power and Home buttons simultaneously for at least 10 seconds. Once the screen goes absolutely blank, leave it at that. 2. 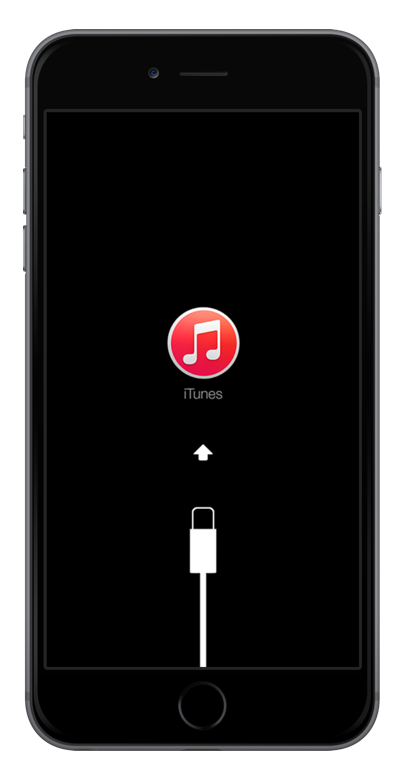 Now with iTunes running on your PC or Mac, plug in the USB cable into your iPhone or iPad. 3. As soon as you plug the USB cable into your device, hold down the Power and Home buttons for a few seconds until you see the following on the display. 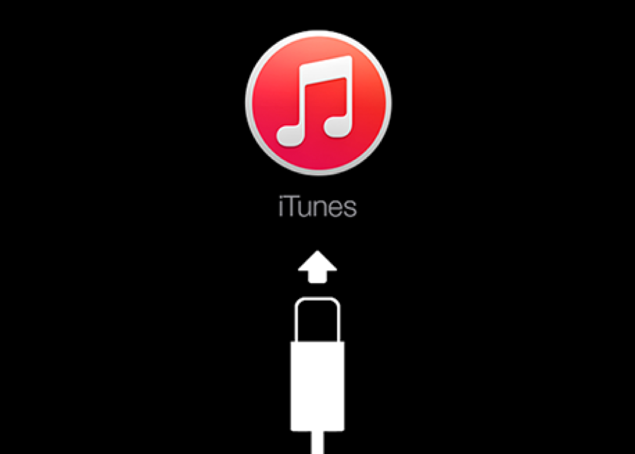 This means that your iPhone or iPad is now in recovery mode, ready to be restored using iTunes. 4. On iTunes, you’ll see the following popup. If you click on the ‘Restore’ button, you’ll lose all your settings and data on your iPhone or iPad, bringing things back to the factory state. If you click on ‘Update’ however, then iTunes will download the latest IPSW file from Apple’s servers and update your device once done. And that’s how iPhone, iPad recovery mode works. And you can use the same process to downgrade from beta to the current public firmware release, as we mentioned earlier. So, if you’re on iOS 9 beta, then you can use the above steps to downgrade straight away to the public release of iOS. Found this article to be useful? Don’t forget to let us know in the comments section below.